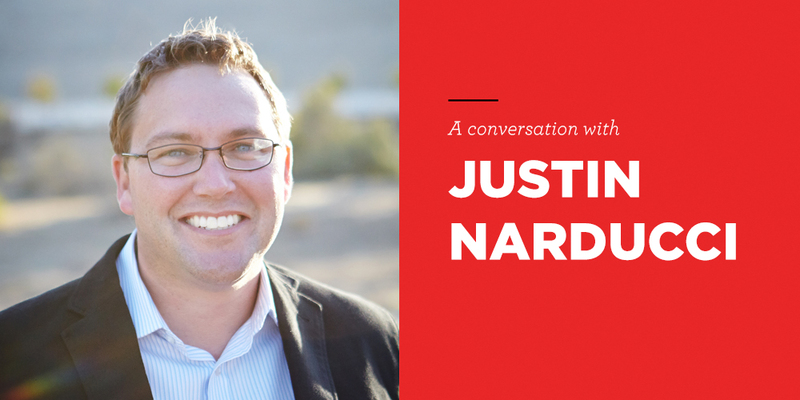 Justin Narducci joins me today to talk about the mission of Lifewater International and the importance of clean water and sanitation. Justin is the CEO of Lifewater International. Lifewater International is a non-profit Christian water development organization serving the world’s rural poor through integrated water, sanitation, and hygiene programs.